Understanding of Best Practises to build a World class Board. 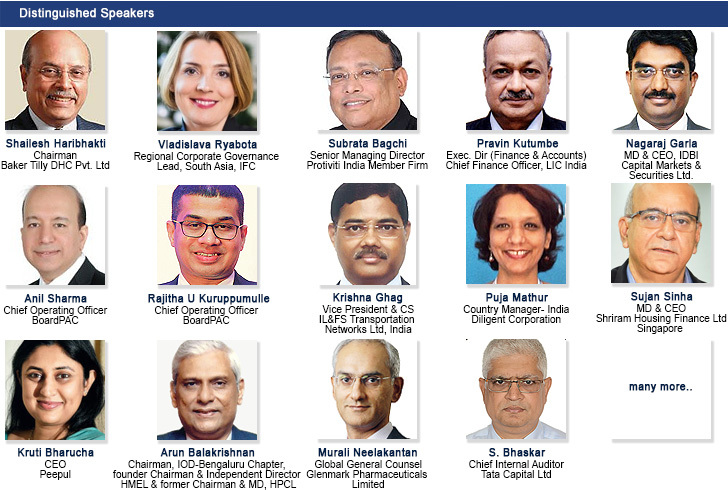 Network with top Business leaders & professionals from Business, Government & Civil society. 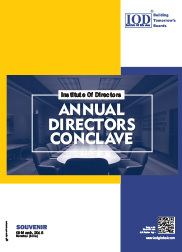 Senior leaders & professionals, Directors (including Independent Directors), Presidents, CEOs, CFOs. Company Secretaries (CS), Compliance Officers, Management & Financial Analysts & all concerned with ethical conduct of boards, companies and good governance. Date : (Friday) 09th March 2018 Theme : "Maximising Effectiveness and Accountability of Corporate Boards"